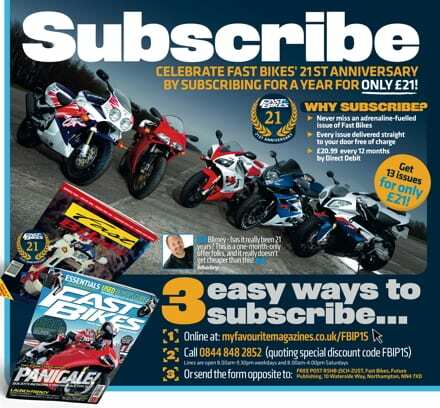 Subscribe To Fast Bikes & Save! 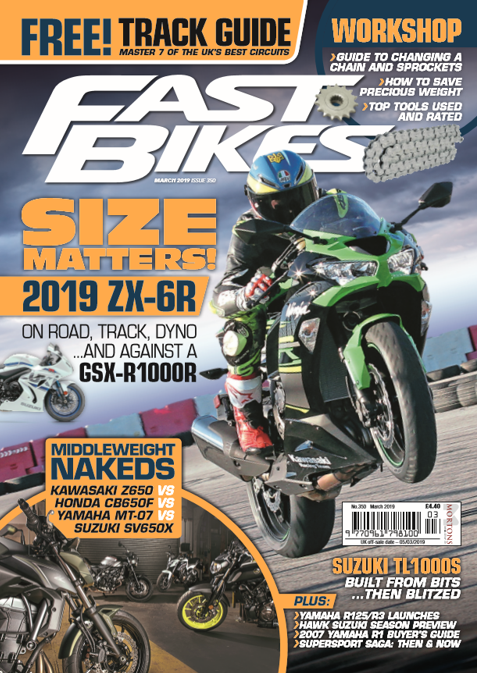 This month is Fast Bikes’ 21st birthday – and to celebrate we’re offering you the chance to take out a year’s subscription for a penny short of £21.00! 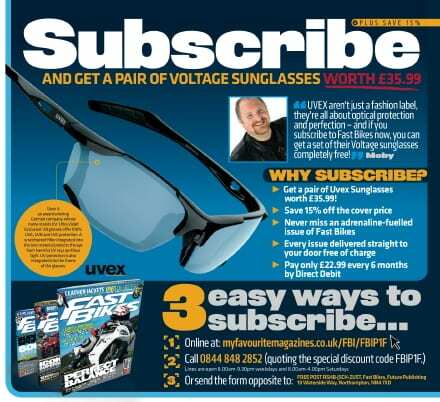 Subscribe – And Get Free UVEX Sunnies! 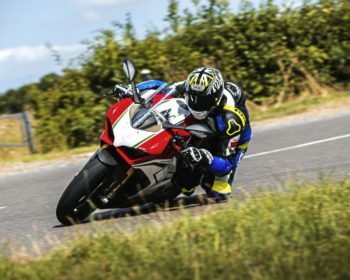 That strange glowing orb in the sky can really make your eyes water – and so can paying full price for things. 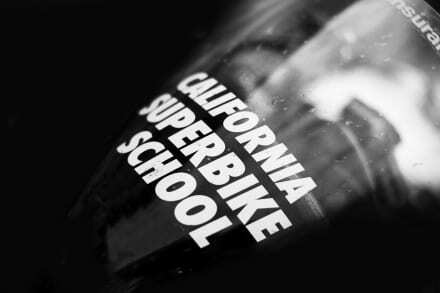 Luckily we’ve got the answer, with a 15% cash saving on a subscription – and a free pair of UVEX sunglasses worth £35.99!